AT&T is stepping up their Android game - they already have a decent collection, but now they are adding 5 new droids to their lineup to make the total number of Android offerings 19 by the end of the year. We'll let this video do the introductions and we'll look at the specs afterwards. 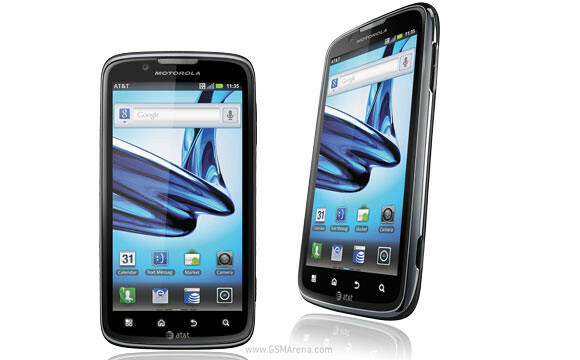 The leader of the pack is the new Motorola Atrix 2. It features a dual-core CPU (which isn't faster than the one in its predecessor, unfortunately), a bigger 4.3" qHD screen, an 8MP camera with 1080p video recording and an HDMI port. 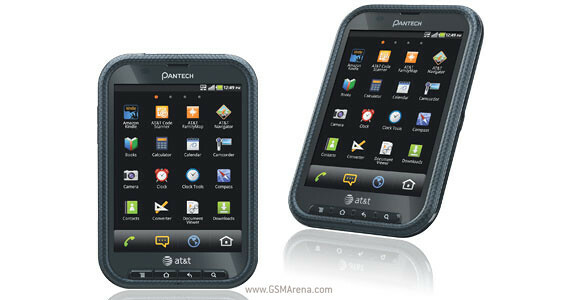 The Atrix 2 has 21Mbps HSPA. There will be a new edition of the trademark laptop dock and the HD docking station. Next up is the Samsung Captivate Glide - a side-slider with a four-row QWERTY, a 1GHz dual-core processor in a Tegra 2 chipset with 1GB RAM, 4" SuperAMOLED, 8MP camera with 1080p video capture and an HDMI port. 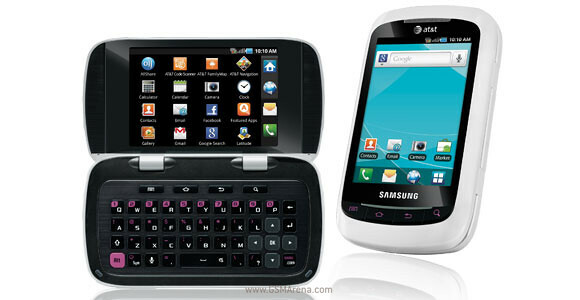 Then there's the curios Samsung DoubleTime. The specs are pretty modest (600MHz CPU, 3.2MP camera) but this one packs two 3.2" HVGA displays - the second comes in handy when you flip open the phone to use its hardware QWERTY keyboard. Pantech Pocket is an interesting offering too - with a 4" SVGA (that's 800x600) screen and 11.3mm thin shell. It's quite wide at 78mm, though. Internal Memory: ~600MB plus 2GB microSD™ included. 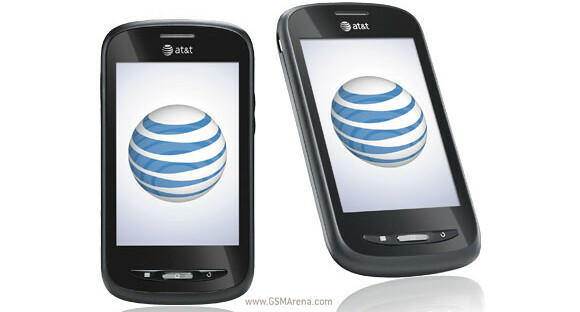 Finally, the AT&T Avail is made by ZTE and it should be among the most affordable options offered by the carrier. It runs Android 2.3 Gingerbread with 512MB RAM (no CPU specs), has a 3.5" screen and a 5MP snapper. The quintet will be available soon, but there are no specific launch dates or prices yet.